Let’s not beat around the Piranha Plants here by pointing out early doors just how much of a delightful and innovative treat Tipping Stars really is. The name may seem a bit obtuse, and in fairness it is a bit lost in translation, but it refers to the same sort of tipping that goes on when you eat a delicious meal, or have a well-mixed cocktail, not the kind of tipping that happens with cement, or when gypsies need to get shot of a knackered fridge. This is Nintendo’s first proper stab at a cross-platform purchase, meaning that anyone who buys it (via eShop here in the UK) will receive two versions of the game, which can be enjoyed in tandem. The clever but familiar puzzling of the Mario vs Donkey Kong universe is a great place to be at the best of times, yet what they have added to that warm hug of a brainteaser works on so many levels, if you will pardon the pun. 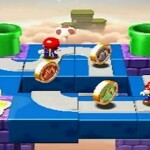 Playing through the stages of Tipping Stars, you quickly get plunged into increasingly more devious scenarios, as you are tasked with using your stylus to draw and retract platforms and guide the splendidly cute clockwork toy approximations of your Mario favourites towards the level exit, picking up coins along the way. Depending on how quickly and efficiently you conquer a stage, you are rewarded cups – bronze, silver, gold.. This is another reliably fun entry in what has always been a playable Mario offshoot, and in this case the quick-fire nature of the short but sweet levels and excellent controls make this a perfect handheld game either on the move, or without invading the TV screen when it’s otherwise engaged. 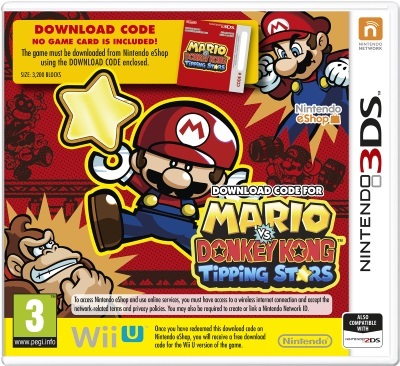 Where Tipping Stars comes into its own, however, is with an expansive level creator, which means that it is a title that, thanks to use of the MiiVerse, should continue to live on well beyond the point that you beat the main clutch of levels. The idea is that you share your creations with friends and wider denizens of the internet, with a “tipping” system in place which rewards popular creative minds with additional stars that can be spent on more wild and wacky obstacles, and items to add to your construction palette. If Minecraft has taught us anything, it is that people love to build and create, and then share and talk about it. 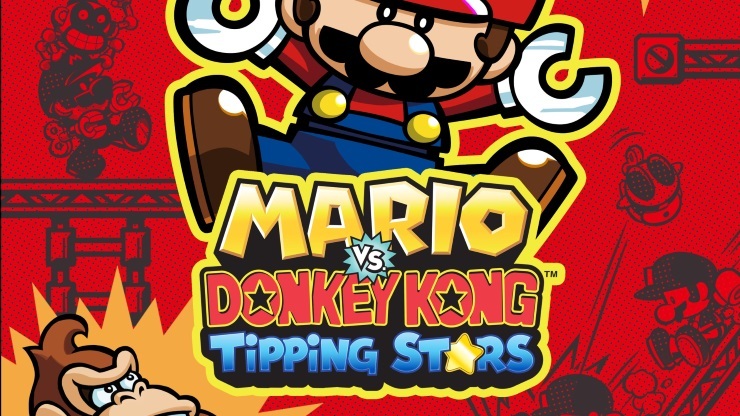 For my money, the impeccable handheld interface and ease of building a level means that this could (and should) entice people to pick up Tipping Stars to show the world what they can do. It is fun just playing with like-minded family members, seeing them stumped as they work out how to time that platform, or how to grab that devilishly placed coin. The fact that beating stages in single player actually unlocks stuff to play with in the level editor mode means that there is a great symbiotic relationship between on and offline play, and a dual incentive to keep plugging away on both. The action unfolds with consummate ease. 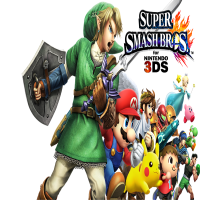 Simply clicking on the creation “Workshop” on the lower screen signs you in to your Nintendo‎ ID, and links everything to your MiiVerse, and also a Workshop Store on eShop where you can drop real cash on bits and bobs. Going in vanilla before unlocking everything, you can create a new level from one of a few templates provided, or begin completely afresh. 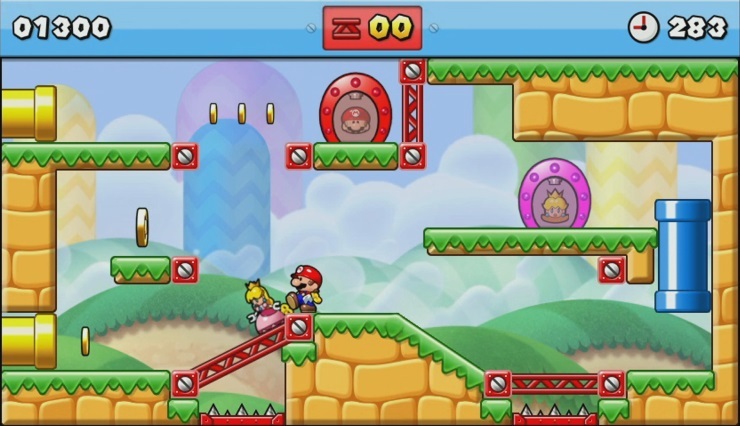 The level you are tinkering with is displayed in the lower screen, or in the case of the Wii U, on the GamePad screen. This is consistent with the main game, for the obvious reason that you guide Mario and co entirely using the stylus on a touchscreen. Throughout the game, menus are easy to access and you will be placing fiendish traps, errant Pokeys and gargantuan Donkey Kongs on platforms before you know it. My mind was taken back to another cross-platform classic with a superb creativity bent – the astonishing Sound Shapes, which still regularly gets airtime in my household to this day. 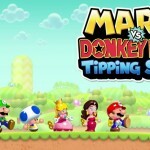 Tipping Stars looks set to remain a regular fixture in much the same way, and as such, is rather essential for the puzzle game fan. Finally, Nintendo do cross buy. Only slight Wii U graphical superiority.